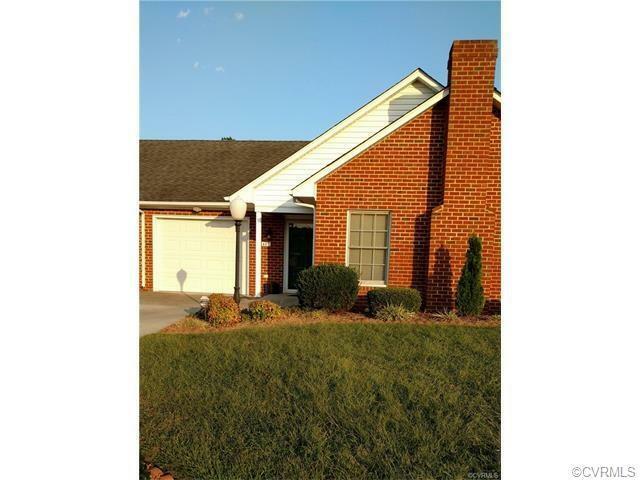 Charming brick patio home in Cobblestone! This property features an open floor plan including living room with gas log fireplace, family room leading to the back porch, dining area, and kitchen. There is a master bedroom with bath and one additional bedroom and bathroom. Central electric heat and air, separate laundry room and 1 car attached garage. Come see this home!